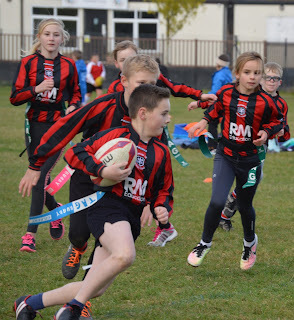 Monday the 7th November was the Vale TAG Rugby Competition at Grove Rugby Club. Wantage entered two teams into the competition competing against 24 other teams from across the Vale Area. The teams were split into 4 leagues, Wantage A were in league two with Stanford, Stockham, Thomas Reade, Shrivenham and Botley. Wantage A played 5 matches, winning all of these secured them a place in the quarter finals. In the quarter finals Wantage played Millbrook in a very exciting match. However, Wantage were not to continue their winning streak and lost 2-1. Wantage B in league 4 had a tricky start losing their first match against Rush Common. This was due to 4 of their trys being disallowed because they were made past the try line. The referee explained to the children after the match and they returned to the pitch with a positive attitude. Despite battling to the end they lost the next match against Culham. The third match against Charlton was very exciting with both teams battling to the end which was shown in the final score of a draw. 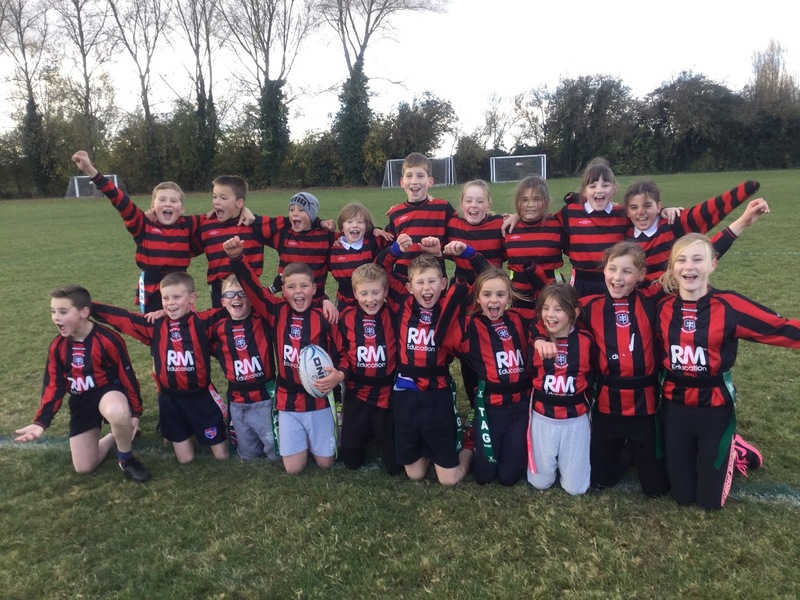 In the final 2 matches Wantage triumphed with two wins, however this was not quite enough to secure them a place in the quarter finals. We are now looking forward to continuing our training with Mr Brewer in preparation for the Chairman Cup next year.